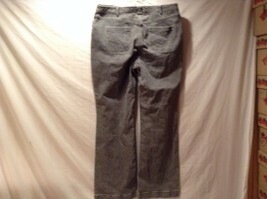 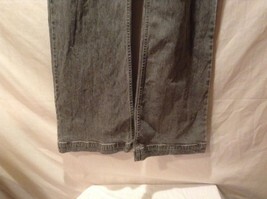 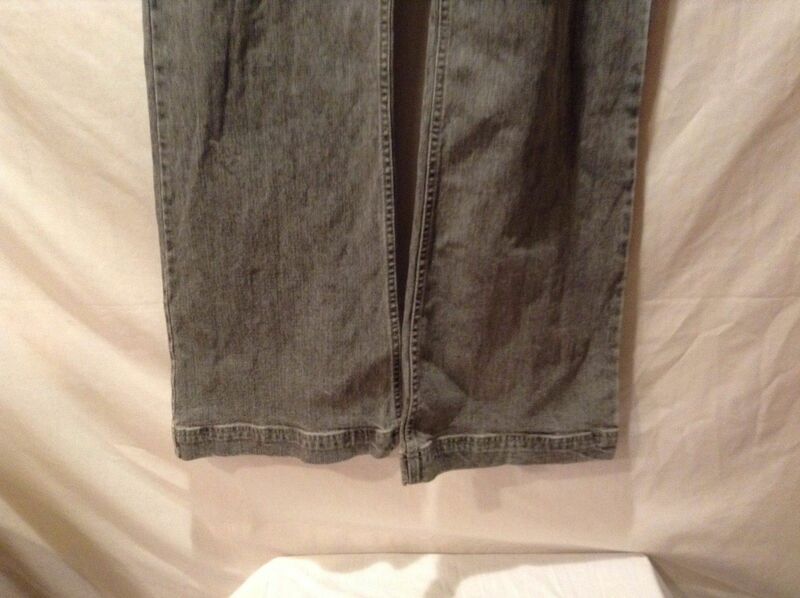 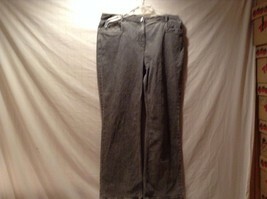 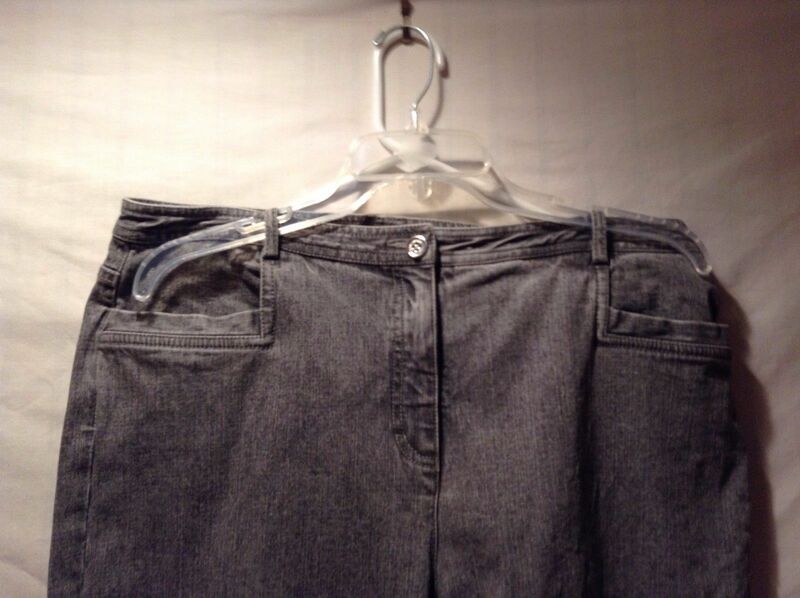 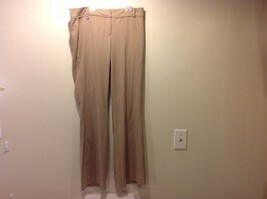 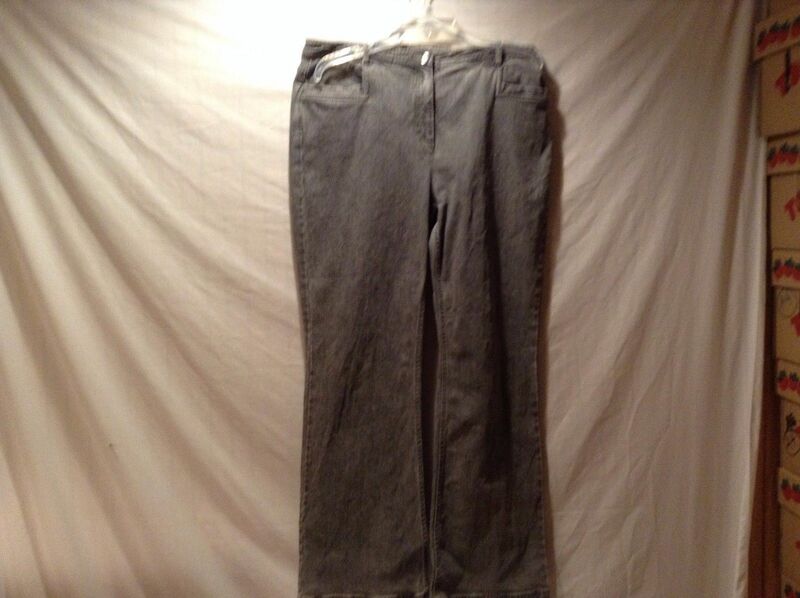 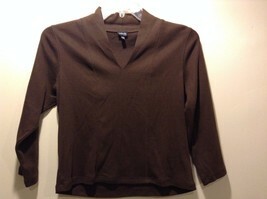 These are great used condition slate grey Concastero Sprot jeans in a cotton blend. 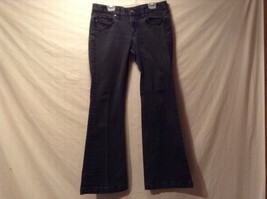 They are a size 12. Please carefully check the following measurements to ensure that the fit is right for you!